HOT SPRINGS, Ark. 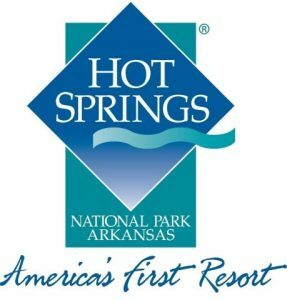 (Aug. 12, 2017) – Fishing League Worldwide (FLW), in conjunction with Visit Hot Springs and the State of Arkansas, announced Saturday that Hot Springs, Arkansas, has been named the location and host of the 2018 Forrest Wood Cup, the world championship of professional bass fishing, Aug. 10-12, 2018, on Lake Ouachita. Hot Springs has previously hosted four Forrest Wood Cup championships – one on Lake Hamilton (2005) and three on Lake Ouachita (2007, 2011 and 2015). The 2018 Forrest Wood Cup will again feature the most successful anglers from the FLW Tour, the Costa FLW Series, the T-H Marine Bass Fishing League, YETI FLW College Fishing and The Bass Federation. 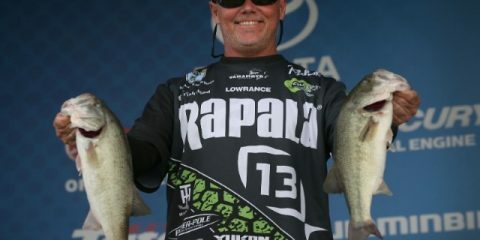 When the Forrest Wood Cup last visited Lake Ouachita and Hot Springs in 2015, seven-year Tour veteran Brad Knight of Lancing, Tennessee, outlasted the competition to earn the first victory of his career and claim the sport’s most coveted trophy. Hometown favorites George Cochran of Hot Springs, and Scott Suggs of Alexander, Arkansas, have also claimed Forrest Wood Cup victories in Hot Springs along with Scott Martin of Clewiston, Florida. In addition to the tournament and the international media coverage it will receive, the FLW Expo, which will feature hundreds of exhibitors and activities, will be held at the Hot Springs Convention Center and the live weigh-ins will be held at the Bank of the Ozarks Arena. 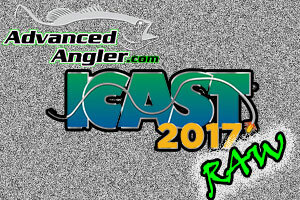 Visitors from around the globe will not only catch the world’s best bass-fishing action, they’ll also receive great deals on everything from crankbaits to bass boats at the outdoor show. The tournament will be featured on the “FLW” television show. The Emmy-nominated “FLW” television show airs on NBC Sports Network, the Pursuit Channel and the World Fishing Network and is broadcast to more than 564 million households worldwide, making it the most widely distributed weekly outdoors-sports television show in the world. 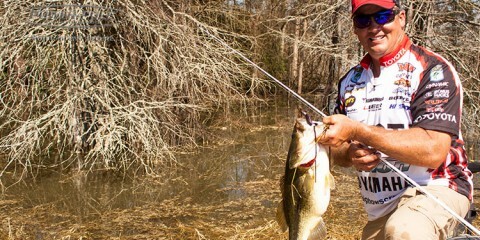 For the latest Forrest Wood Cup updates, visit FLWFishing.com. FLW is the world’s largest tournament-fishing organization, providing anglers of all skill levels the opportunity to compete for millions in prize money in 2017 across five tournament circuits. Headquartered in Benton, Kentucky, with offices in Minneapolis, FLW conducts more than 258 bass-fishing tournaments annually across the United States and sanctions tournaments in Canada, China, Mexico, South Africa and South Korea. FLW tournament fishing can be seen on the Emmy-nominated “FLW” television show, broadcast to more than 564 million households worldwide, while FLW Bass Fishing magazine delivers cutting-edge tips from top pros. 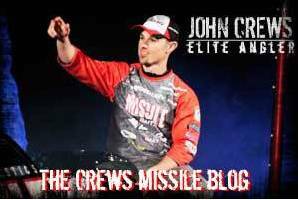 For more information visit FLWFishing.com and follow FLW at Facebook, Twitter, Instagram, YouTube and Snapchat.